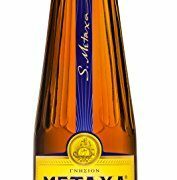 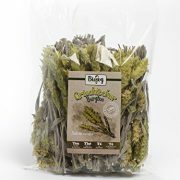 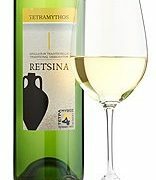 RETSINA TETRAMYTHOS (ORGANIC) A new concept in Retsina, from one of the top producers in Greece … Forget old conceptions about Retsina – this is delicate, herby certainly with pine flavours, but fruity and moreish. 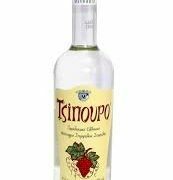 The secret lies in their use of superior roditis grapes, organically cultivated, fermented in traditional clay jars (pitharia) from Crete with wild yeast but totally without the oxidation familiar to Greek café retsina. 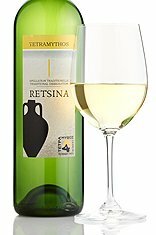 The vineyards of Tetramythos lie on the slopes of Mount Helmos, 450-1000m above sea level on limestone soil. 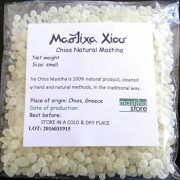 Here the Mediterranean sun is less harsh and freshness is retained in the grapes. 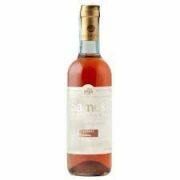 Tetramythos has produced a delicate wine which will surprise and delight many wine lovers.